The Workbook contains a series of exercises that help you apply what you learn in each section of “The Science of Riding with Feel: Horse Biomechanics and You” so you can start to understand your horse’s movement better, know where its feet are, anticipate what it’s going to do, and communicate more effectively to get the responses you want — in short, to develop feel. Additional exercises help your horse develop its natural systems of biomechanical adaptation for support and movement. 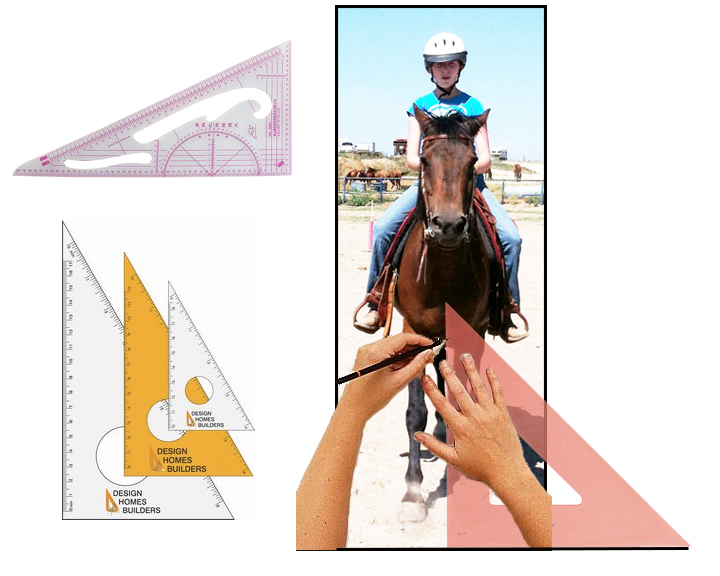 A sample illustration from the Workbook shows where your camera-wielding friend should stand to get accurate pictures of your horse’s movement from the front while you’re riding. But in order to feel what’s going on in the horse underneath you, you need to be able to see how your horse is actually moving. So the Workbook also has instructions on how to record and measure your horse’s movements. We explain how and where to have a friend stand while you’re riding, to take simple but accurate photographs that will allow you to better understand what’s happening when you ride. We explain how to select which pictures to use that show you the information you need, and how to mark them to help your eye see what’s going on. And we give you forms you can use to record your observations over time so you can document how you and your horse are progressing. The Workbook is most useful when it’s combined with the primary text of “The Science of Riding with Feel: Horse Biomechanics and You,” because the larger book explains why you’re doing the exercises in the Workbook — it provides the larger context of motion, posture, and biomechanics that makes the Workbook exercises really meaningful. But we designed the Workbook to function as a limited stand-alone resource because we want to deliver basic information on horse biomechanics to everyone in the horse community who needs and wants it. Here is how the Workbook is summarized on the Chapter Summaries page: This free Workbook PDF and associated online videos help you apply the things you’ve learned in Chapters 1 through 7 of the book. Photos and videos of real people and their horses show you how to follow the instructions in the text. 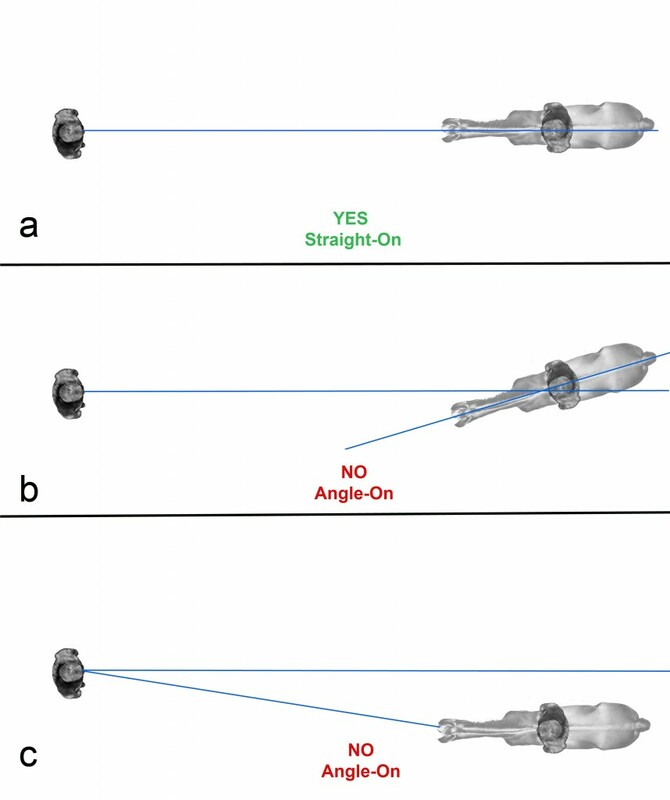 You learn how to record your own horse’s movements so you can study its motion to see what’s really going on — which trains your eye to see your horse more clearly, helps you document how your horse is changing over time, and also helps you relate the way it moves to what you feel beneath you when you ride. You also learn simple exercises that help engage your horse’s systems of biomechanical adaptation so it can move more lightly and responsively, as well as techniques that help you perceive and respond to the ways your horse is moving with greater awareness and feel.